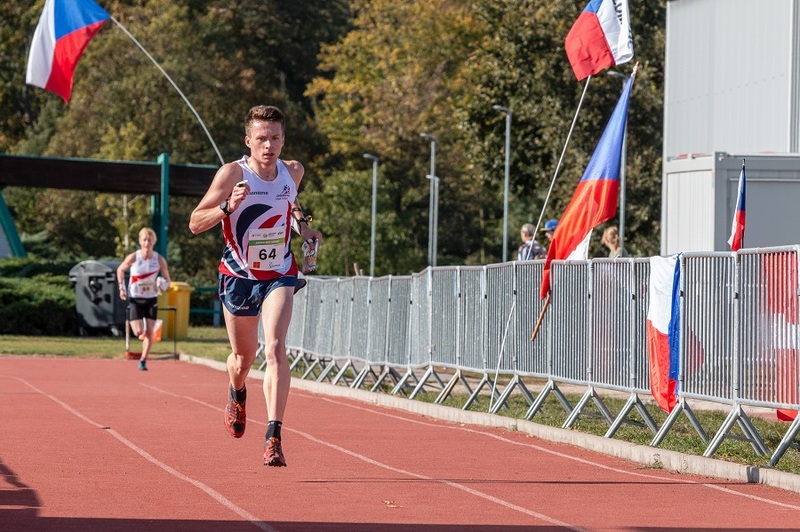 Congratulations to EUOC/MDOC member Matthew Fellbaum who has been selected for the Senior GB Squad for 2019, after some strong results and performances this year. 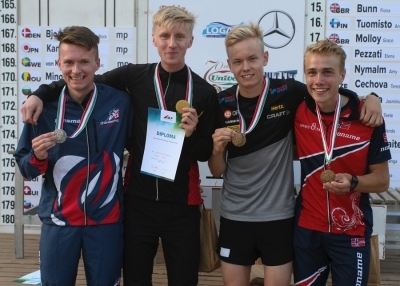 In July, Matt took the Silver Medal in the Sprint at the Junior World Championships in Hungary - the joint best result for a GB man at JWOC. He also represented GB at the World Cup Final in Czech Republic in October, competing in the Knock-Out Sprint, Mixed Sprint Relay and Middle Distance events. 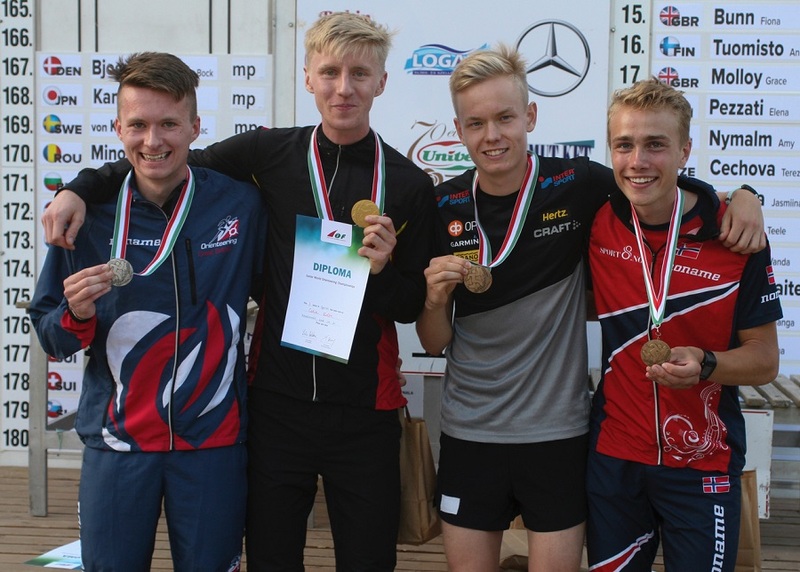 Read the full announcement here - 2019 Senior GB Squad Announced. Also Matt's article in MDOC's September 2018 Newsletter.